We found 43 Results for ", NC"
GOOD TIME AND FUN SHINE EVERYDAY! 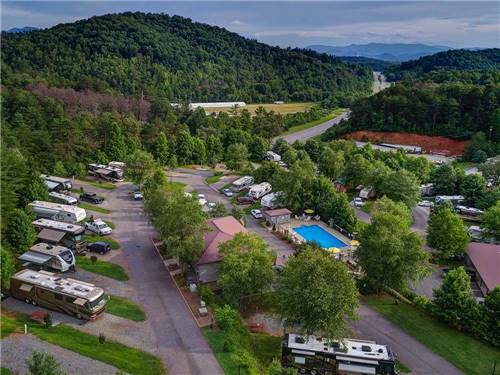 A great campground featuring comfortable cabins and beautiful campsites, nestled deep in the Smoky Mountains. We have everything to make your stay a relaxed and pleasant experience. Daily, weekly and monthly rates available. 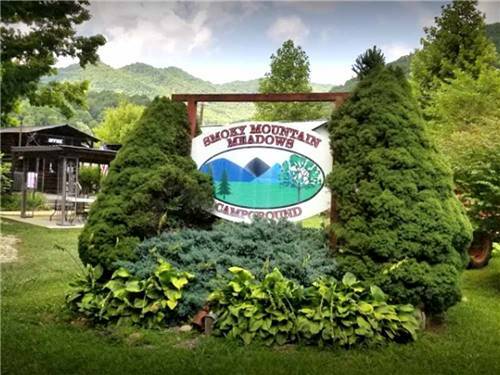 Find your home away from home in the heart of the Great Smoky Mountains. 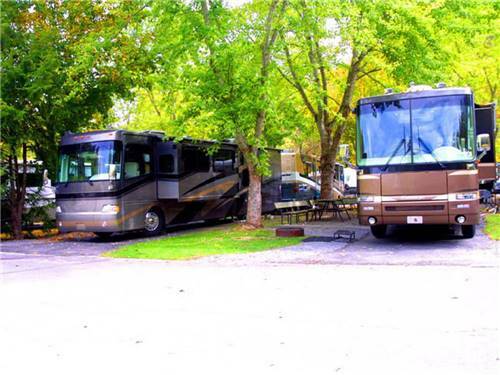 Our accommodations include RV sites, tent camping and cabins. 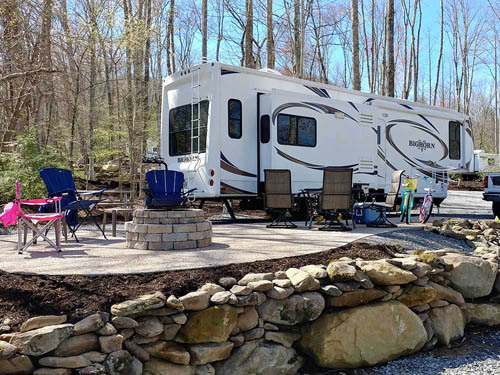 Explore the beautiful area or enjoy our many on-site family activities. SEEKING PERFECTION?? FIND IT HERE!! 10/10*/10, THE BEST! 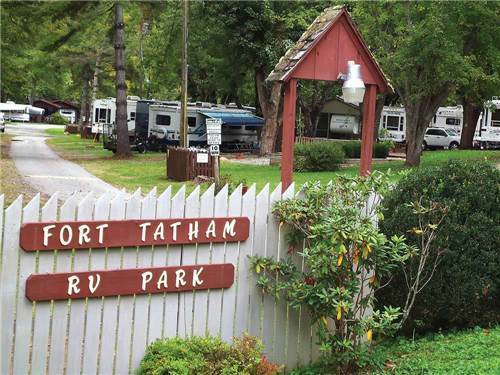 Enjoy panoramic mountain views & resort amenities. 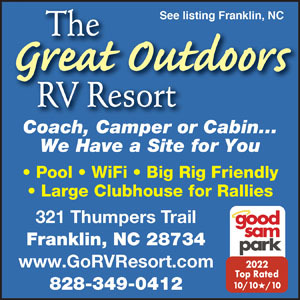 Big Rigs, Motorcycles & Rally Groups welcome. 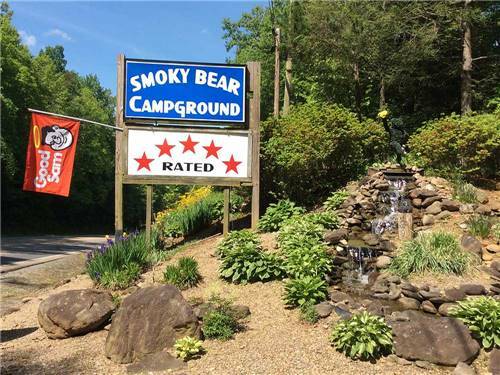 Mountains, Casino, Waterfalls, Canoeing, Tubing, so much more. For Fido - Dog Wash, Bark Park. BOOK NOW!!!! 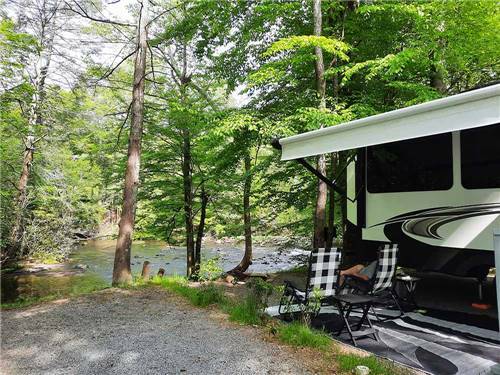 GREAT SITES that suit any need, making for a GREAT home base! Looking for a romantic getaway? 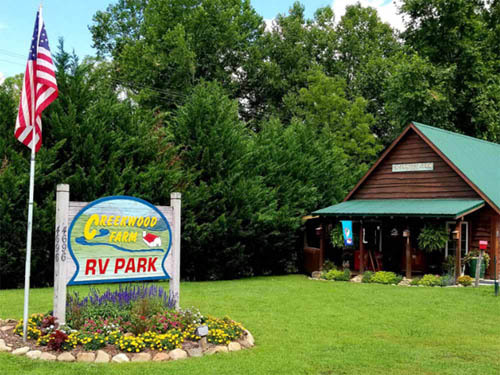 Check our GREAT red cedar cabins! Tent sites? Yup! 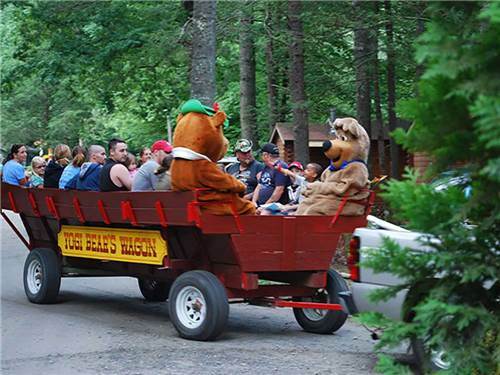 This is a MUST SEE area and our GREAT park is a MUST STAY! When are you coming? 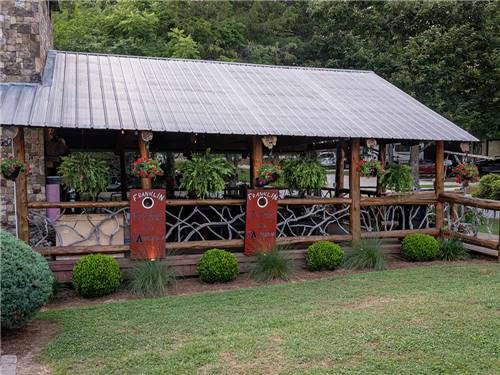 Our beautiful 16 acre park is located in Cosby TN just 20 min from Gatlinburg & 45 min from Pigeon Forge & Dollywood. 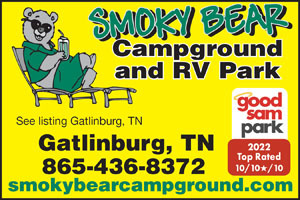 It backs up to the Smoky Mtn Natl Park & hiking trails. Our UTV tours offer true off-roading fun!